I don’t claim to know the truth about vaccines. I am not a scientist, or a doctor, or a researcher of any kind. So far the available numbers overwhelmingly indicate that they do a lot of good. Would we be better off if we brought back polio? Do I even need to write it out? No. I remember enjoying the Mad Max movies from the 80s,1 though truth to tell I don’t remember actually caring about them very much. I don’t think I ever saw the Thunderdome one, which I’m not bothering to even look up the actual title of. In a recent Facebook conversation I bemoaned the fact that most United States residents cannot name even one of their State’s senators, and less than a third can name two.1 That got me thinking about whether my own knowledge of our political landscape is any good. So I gave myself a simple test: to write a list of all fifty states, and identify the junior and senior senators from as many states as I could. You can't punish the… oh, right. Actually, you can. The troubling aspects to this are almost too many to count. But I’ll give it a try. 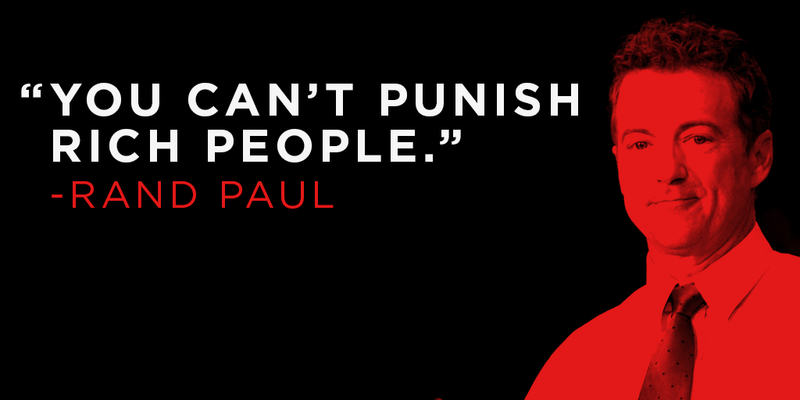 Read more about You can't punish the… oh, right. Actually, you can. Note: an unfinished version of this note was presented to Cynthia (whose surname I’m still not sure of) at about 9:15 AM on April 7th 2015, along with money orders in the full regular amount of rent for my apartment for April ($1,250.00). I did not give her the additionally-demanded fifty dollars, and I received no receipts for the money orders, as had been given last month. For the record, I am in favor of handwashing, especially prior to the preparation and/or handling of food. I’m also good with laws that require restaurants to post signs declaring that employees must wash their hands.